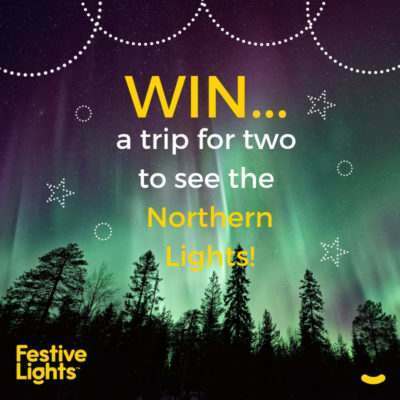 Ever wondered just how many Christmas lights you need for your tree? 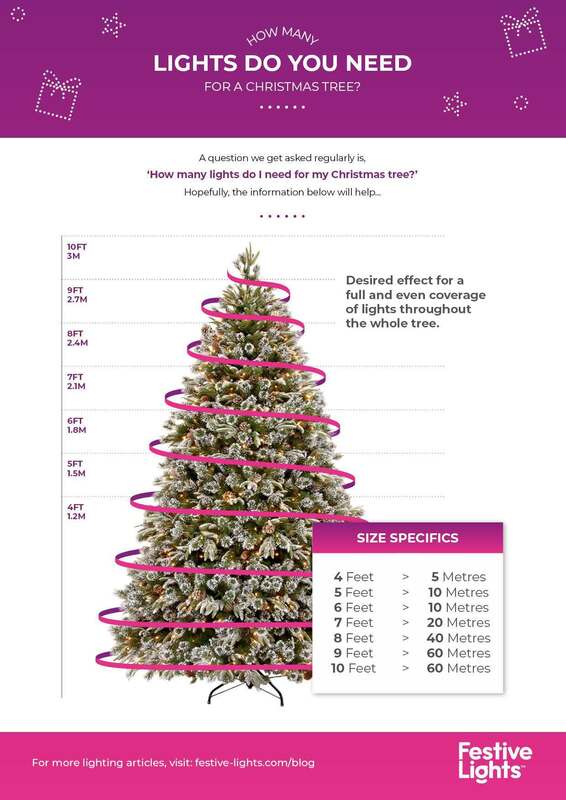 We’ve created this guide to give you an indication of both the length and number of bulbs needed to dress your 5ft, 6ft or 7ft Christmas trees. 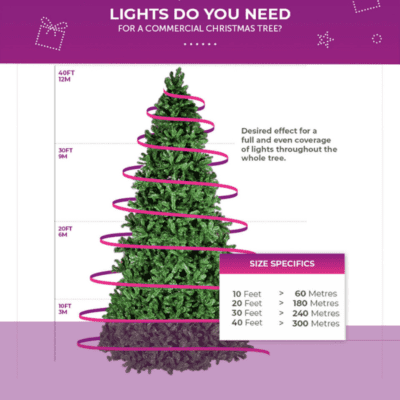 If you need to know how many lights you’ll need for larger, commercial trees (10-40ft), please visit our commercial tree light guide. 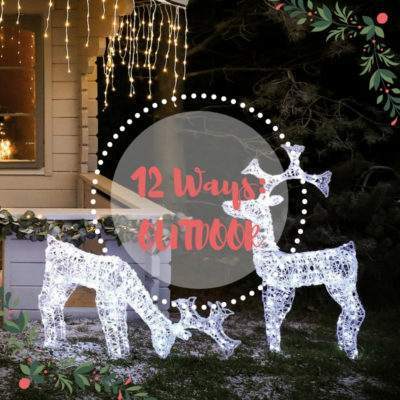 We hope this guide helped you! 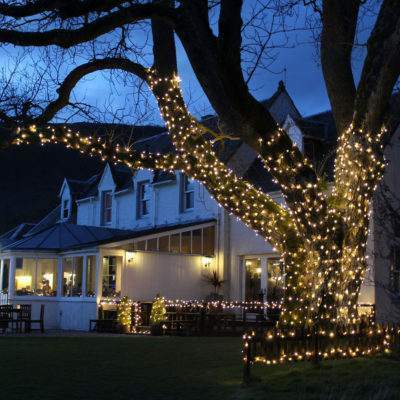 If you need anything else feel free to get in contact with our helpful festive folk!